Chef creations of the most unique Chinese and Sushi dishes. Large lobster tail prepared two ways: lightly fried, in a spicy red sauce infused with onions, ginger, and garlic topped with cilantro, and in ginger and garlic infused white wine sauce served with mixed vegetables. Lightly fried scallops, wok-tossed in a spicy, Chinese BBQ brown sauce, topped with fresh cilantro. Served with a side of steamed vegetables. 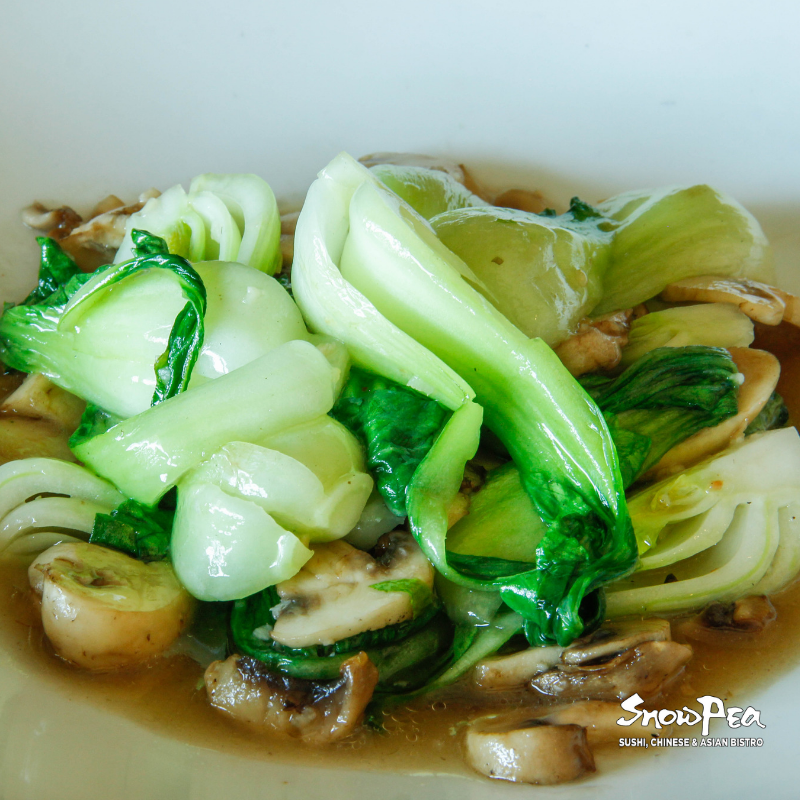 Fresh scallops, tender beef, snow peas, baby bok choy, mushrooms, onions, served on a sizzling hot plate in a savory oyster soy sauce. 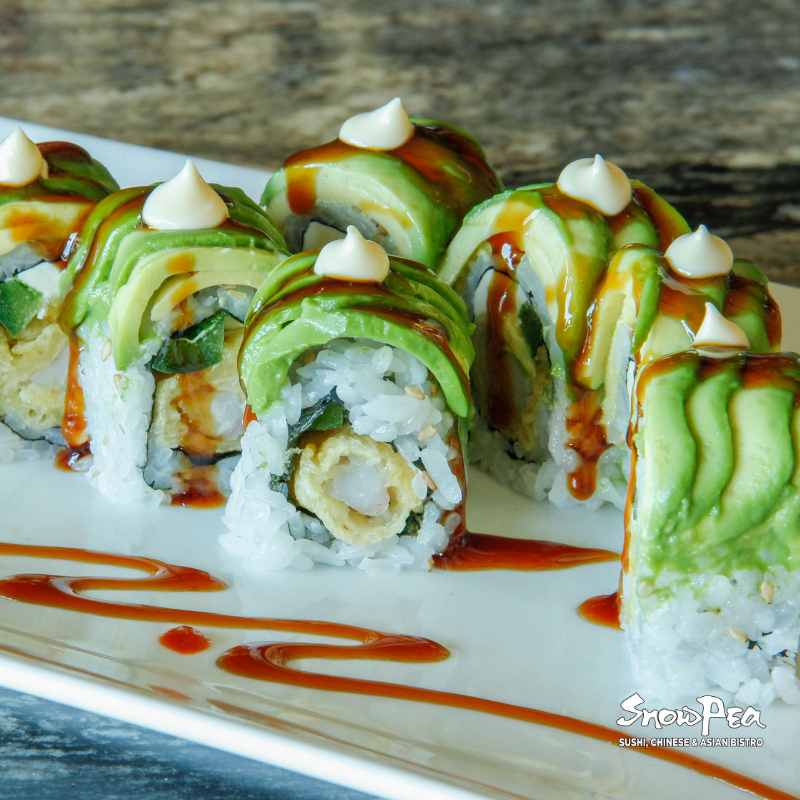 California roll, topped with eel & eel sauce. Shrimp Tempura, Cream Cheese, and Jalapeño. Topped with Avocado, Creamy Garlic Sauce. Baby bok choy and black mushrooms stir-fried in garlic infused white wine sauce. Sauteed lobster with spicy red sauce, onion, ginger and topped with cilantro. Crispy scallops with spicy brown sauce, mushrooms, carrots, celery, water chestnuts, peanuts, and chili peppers. Sliced eggplant with minced pork stir-fried in a chili oil infused special garlic. Deep fried fish filet tossed with a spicy black bean sauce topped off with cilantro. Shrimp, white fish, assorted veggies - onions, broccoli, mushrooms, snow peas, peppers. Salmon, crab stick, cucumber, ginger, topped with white tuna, sriracha, soy-citrus vinaigrette.